August brings a much anticipated astrological event right to our backyards. 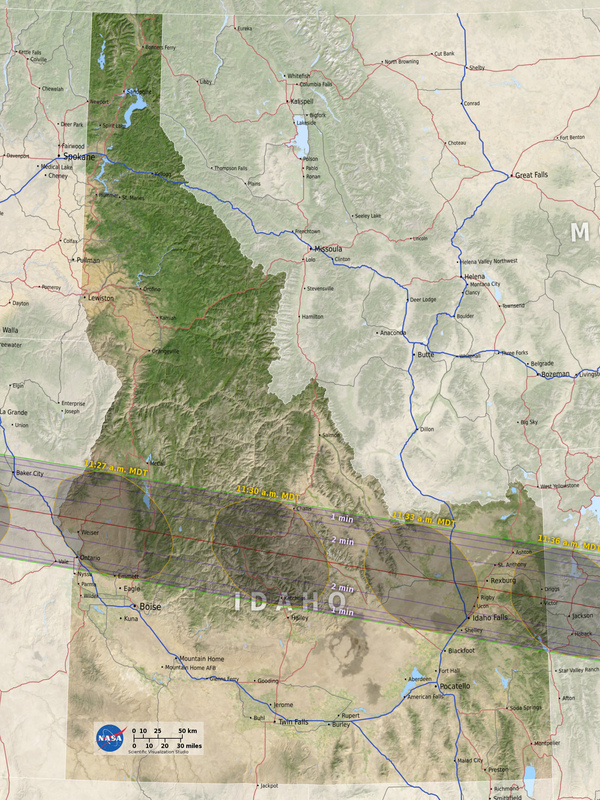 Because of the time of day, our generally clear and arid skies, and the fact that Rexburg is almost on the center line of the eclipse path, Eastern Idaho is considered the prime location for this event. People from all over the world will be converging to watch. 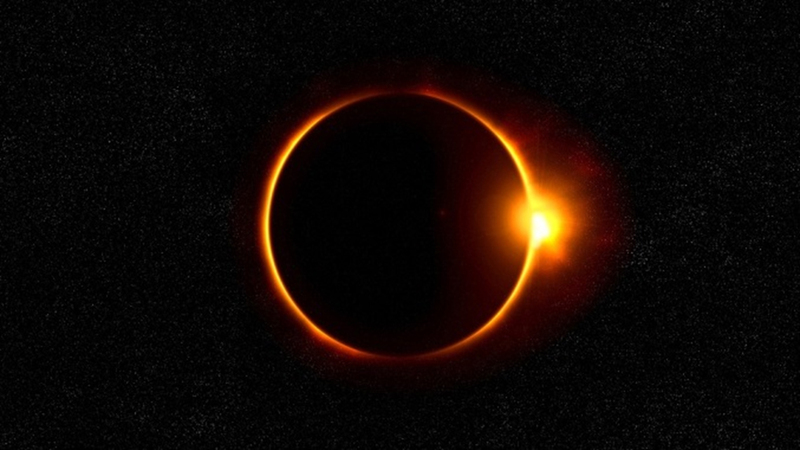 The last total solar eclipse to sweep the United States was June of 1918. The next one won’t be until April 8, 2024, but will go from Mexico up through the Midwest and East Coast, missing us entirely. So take advantage of this extremely rare event! 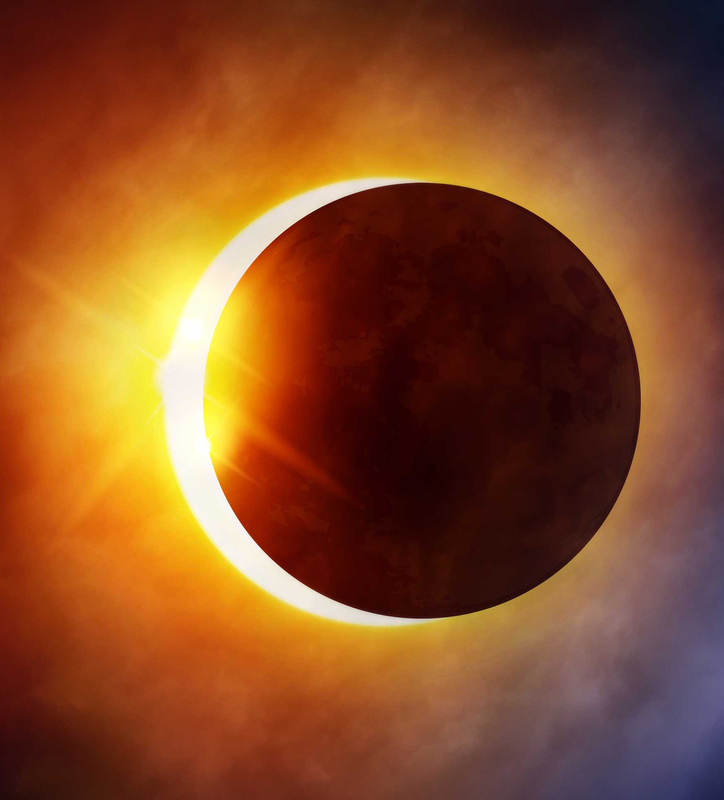 On August 21, the entire eclipse (from when the moon begins to cover the sun until when the sun is completely uncovered) will last about 2 hours and 45 minutes, starting around 10:15 am and ending about 1:00 pm. 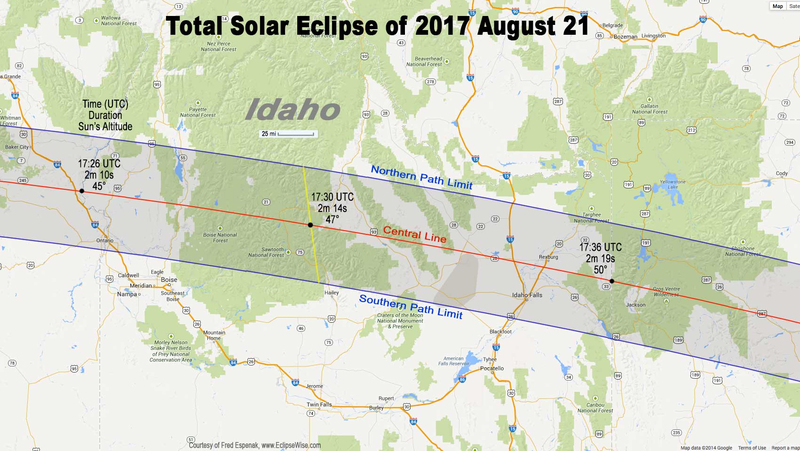 The total eclipse portion starts at 11:33 am, and will last approximately 2 minutes, 18 seconds. Watch this fun video from NASA! Astronomer Allan Morton will share his knowledge on eclipses and teach us how to make mirror viewers for safe watching. A basic introduction to the night sky with former Night Sky Ranger Catherine Stanton. The low-down on the science and myths of our smaller sister planet with former Night Sky Ranger Catherine Stanton. Astronomer Allan Morton will share stories and insights from a long line of local astronomers which will be followed by a STAR PARTY. 1. You should not watch this without proper eye protection! Please get solar viewing glasses. 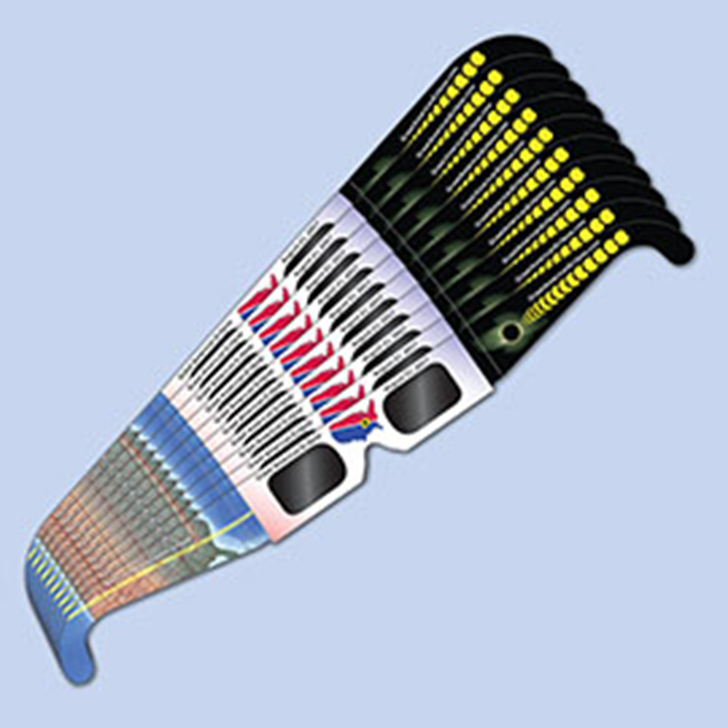 They’re not terribly expensive and will save you from a lifetime of potential blindness. 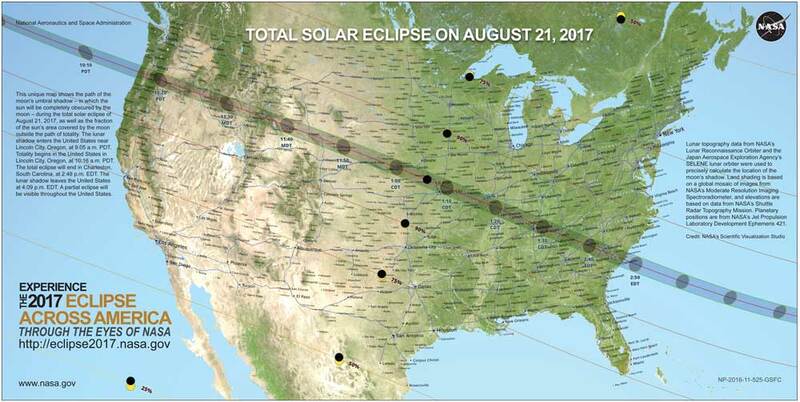 The Madison Library District has purchased a limited number of these and will give them to two groups: those that complete the adult summer reading program, and those that attend at least three nights of the eclipse lead up activities. 2. 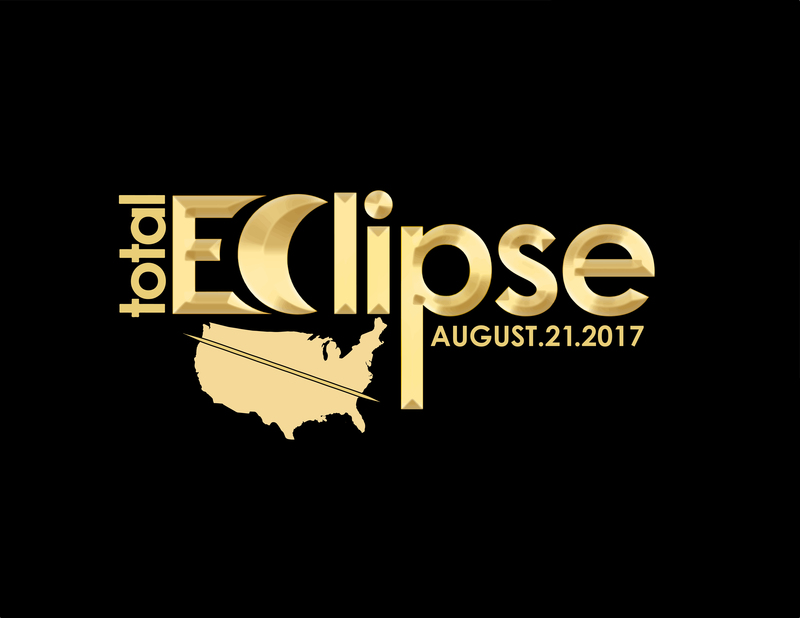 The week prior to the eclipse will be full of programs leading up to the big event. Once again, if you attend at least three of the four nights, we’ll get you a pair of glasses. We have run out of our FREE Eclipse Viewing Glasses! Those who come to our eclipse events will still be able to get a pair of glasses. But we have run out of the ones we were handing out at the Circulation and Reference desks. We are able to give out these glasses thanks to a generous gift from the Space Science Institute.